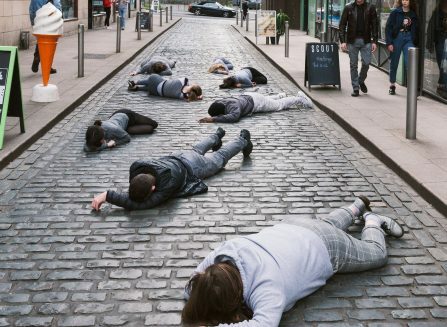 The Sleepwalkers is an original theatre project co-produced by Dublin Youth Theatre and Pan Pan. 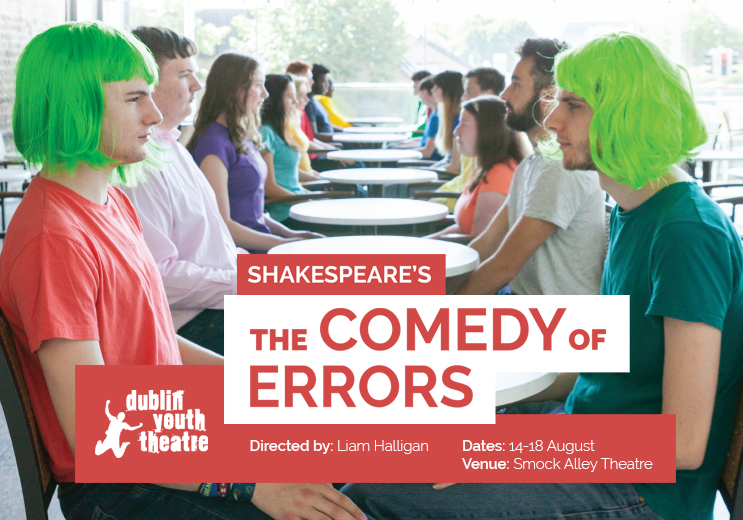 An evening of 3 plays performed by First Year DYT members. 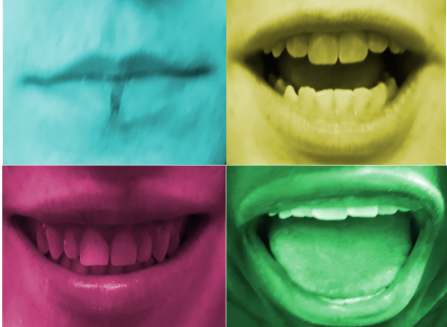 DYT presents our annual First Year One Act Festival – otherwise known as FYOAF- an evening of 3 one act plays performed by our newest members at the Teachers’ Club from 16 to 20 April. 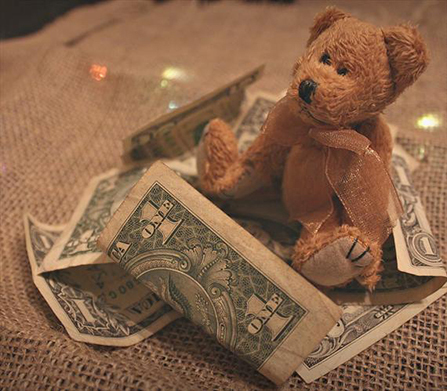 Join us for our annual Members One Act Festival, otherwise known as MOAF. At each performance you will see 3 new plays written, directed and performed by current DYT members. In a strange city where everyone watches everyone else, strangers are never welcome. Two young visitors arrive in the city unaware that their long-lost twins already live there. But really, what’s the worst that could happen? 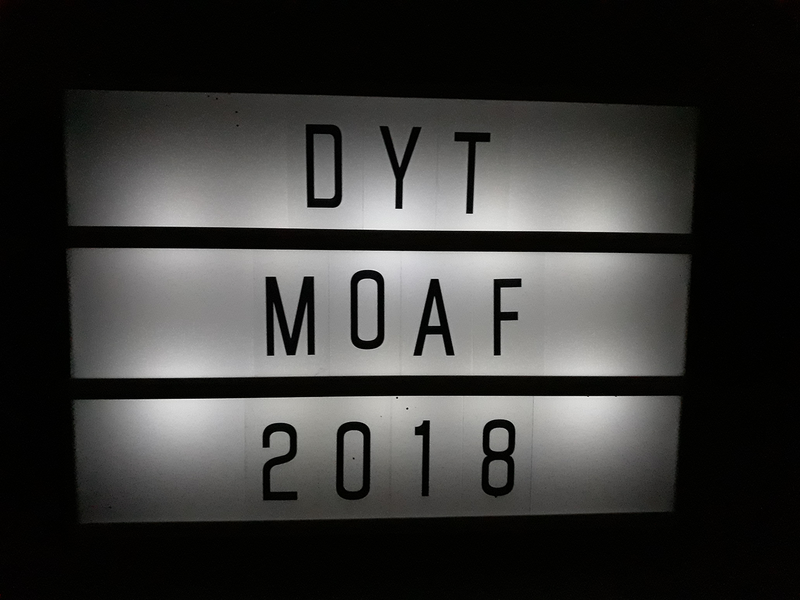 DYT presents our annual First Year One Act Festival (FYOAF), an evening of 3 one-act plays performed by our newest members at the Teachers Club from 27th-31st March. 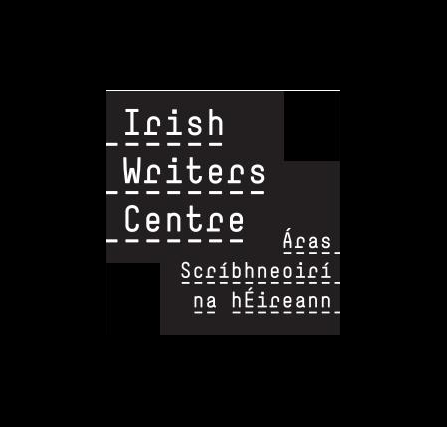 The Dublin Youth Theatre Playwright-in-Residence is one of the Irish Writers Centre’s Community Writer-in-Residence schemes.